Ronnie Maum has spent hundreds of hours observing the wildlife of the Red River National Wildlife Refuge. 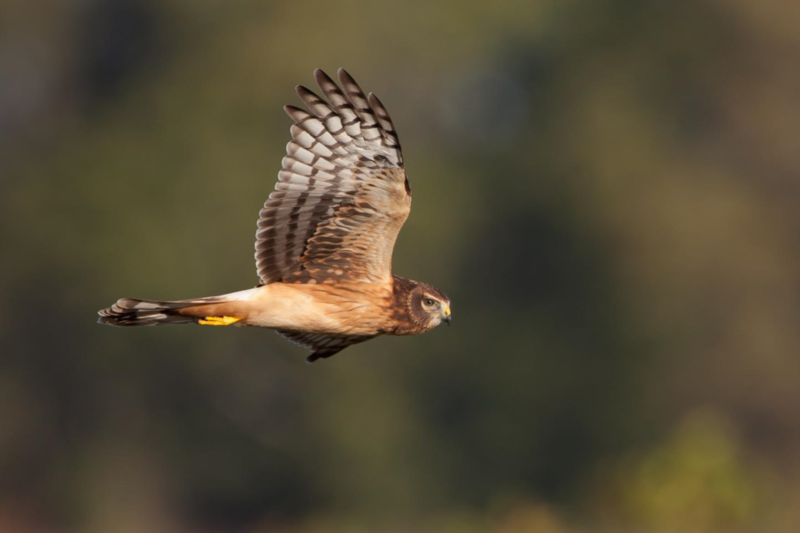 Tonight you’ll have a chance to see amazing images , including scores of bird species, that he captured at the Bayou Pierre Unit of the refuge which is located just 30 minutes south of Shreveport off LA1. 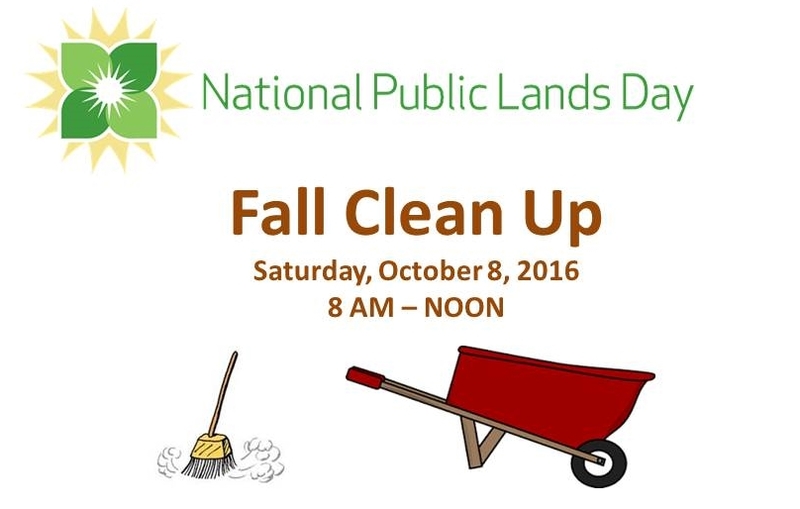 Celebrate your public land by Helping Red River National Wildlife Refuge spruce up the grounds and the buildings for the fall! Let us know if you’re able to help by signing up at http://www.volunteersignup.org/8LBK3 or by emailing redriver.fws.gov. Bring work gloves, long pants, closed toe shoes, and dress for the weather. If you have shovels, rakes, brooms, or wheelbarrows, pruning sheers, ect. that you are willing to bring, Please Do!